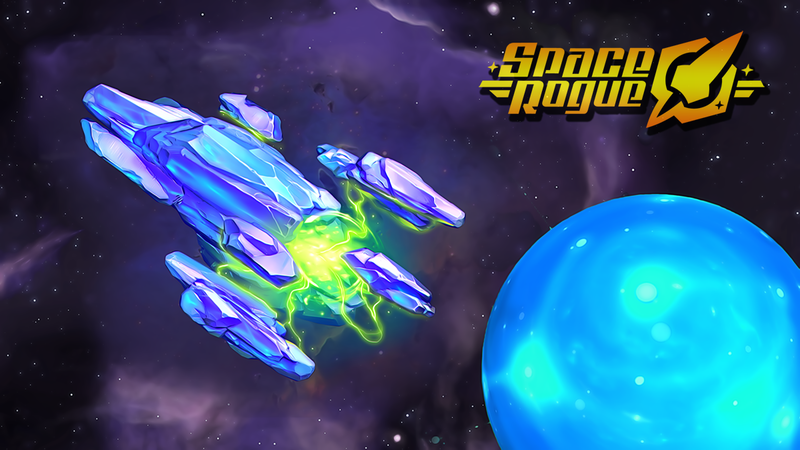 We’ve recently updated early access version of Space Rogue with a ton of improvements and tweaks. However, there are three major features this update is really about. New enemy type with unique combat patterns and abilities. There also new missions and events regarding crystallids available in the game now. 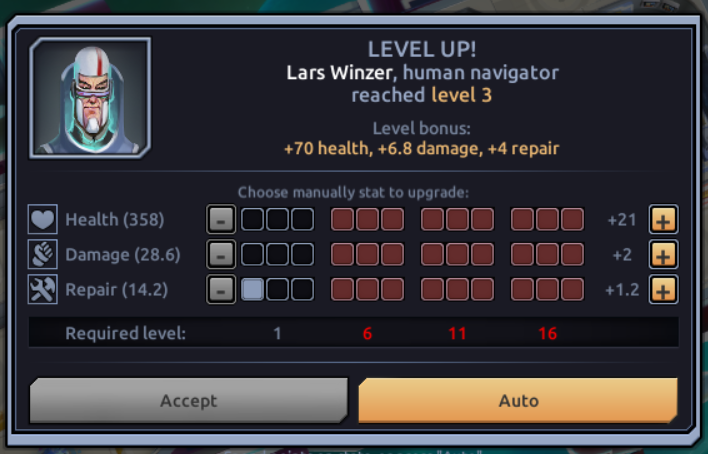 Now you can manually distribute crew members’ stats during level-ups and even choose specializations. Specialization allows a crew member to more effectively operate specific ship systems. Think of orders as of instant commands you may issue during the combat gameplay. As an example, “Vent bay” order removes oxygen from the targeted bay. A nasty surprise for enemy boarding party! As always, this update also includes various bug fixes, UI reworks and gameplay tweaks. You may check the full patch notes here.